Our elementary program begins with Chinese reading. Children first learn to recognize Chinese characters as images without the help of Pinyin. 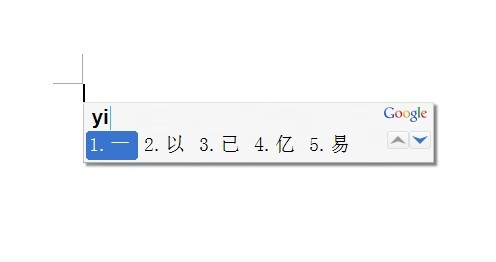 Later, when they develop the habit of reading Chinese characters as symbols, we will introduce Pinyin so that children will be able to type Chinese on computer. 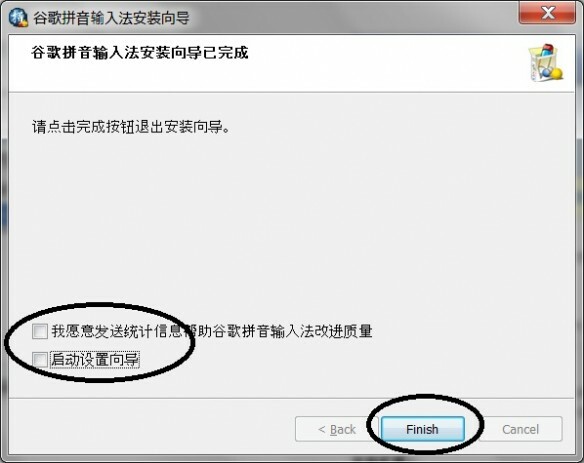 In order to type Chinese on your computer, you need to be able to recognize the Chinese character and know its Pinyin. 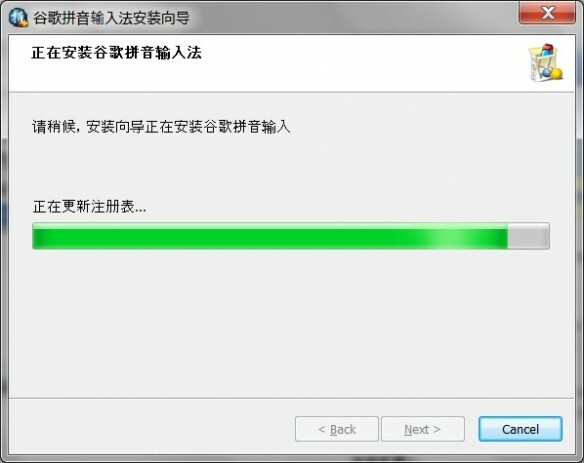 You also need to install a Chinese input application. 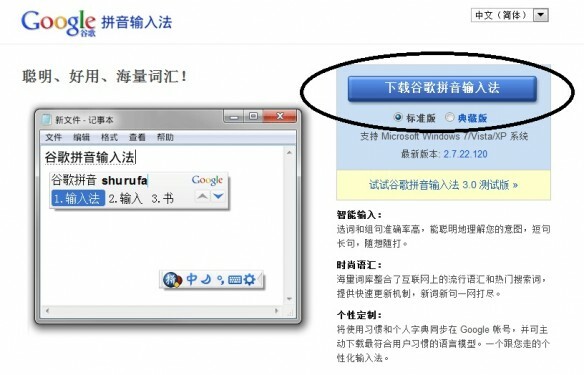 If you have PC, we recommend you use Google Pinyin which is free. It can be downloaded from here. 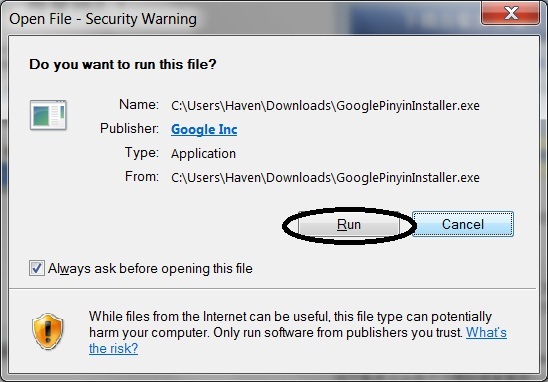 Choose “Run” to begin the download. 1. 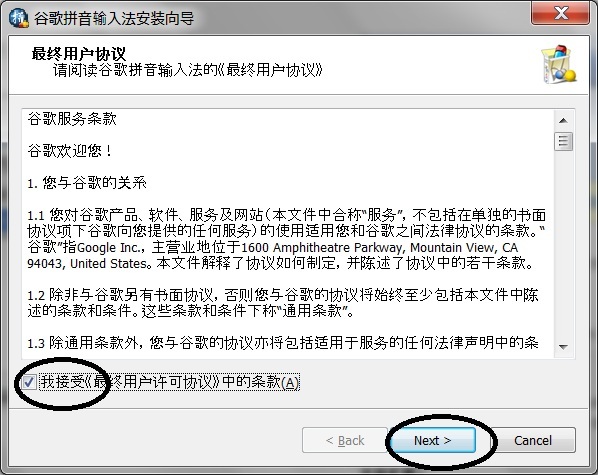 I am willing to send statistics which will help the improvement of Google Pinyin. Now the Google Pinyin is successfully installed on your computer. To test it, open a word document. Use “Ctrl + Space” to change the language input mode. You will see a Chinese input window at right down the screen which indicates that the input mode now is Chinese. When you are typing, you type Pinyin (without tone) on your keyboard, and the characters with the same Pinyin will pop up. Choose the number in front of the character. For example, if you want to input the character one (一), type “y i” on your keyboard. All the Chinese characters with the same Pinyin will pop up and “一” is the first one. And you choose 1, then the character will show on your word file. This entry was posted in Chinese Language Classes, Elementary Chinese, Parents' Involvement in Chinese Learning and tagged Austin, Chinese Language Class, Chinese writing, Elementary, TX by cwmmeggie. Bookmark the permalink.